Ergonomically designed with elegance in mind, all in a compact yet powerful professional LED lamp that is ideal for use in salons, at home or on the go. 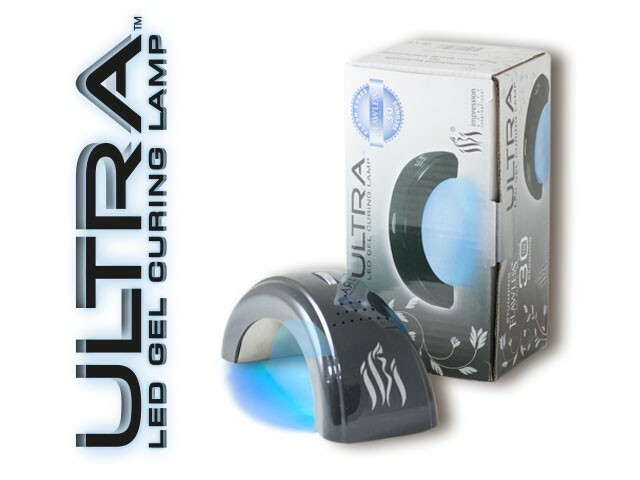 Safely cures SOLITAIRE & FLAWLESS gel polish in 30 seconds to a chip free high gloss finish. Engineered with a stainless steel inner to maximize and evenly distribute the light to ensure a perfect free edge and side wall seal. Easy to use one touch operation with an auto-shut 30 second timer. Unique design that is suitable for both Manicures and Pedicures.